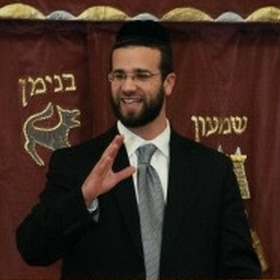 Rabbi Moshe Walter serves as the Rav of Woodside Synagogue Ahavas Torah and is the executive director of the Vaad HaRabbanim of Greater Washington. Rabbi Walter is currently completing work on his third book, The making of a Mentch, the laws of interpersonal relationships. Rabbi Walter regularly lectures and gives shiurim on a diverse range of halachic and hashkfaic topics. Rabbi Walter's shiurim are popular for their content and clarity with which they are presented.